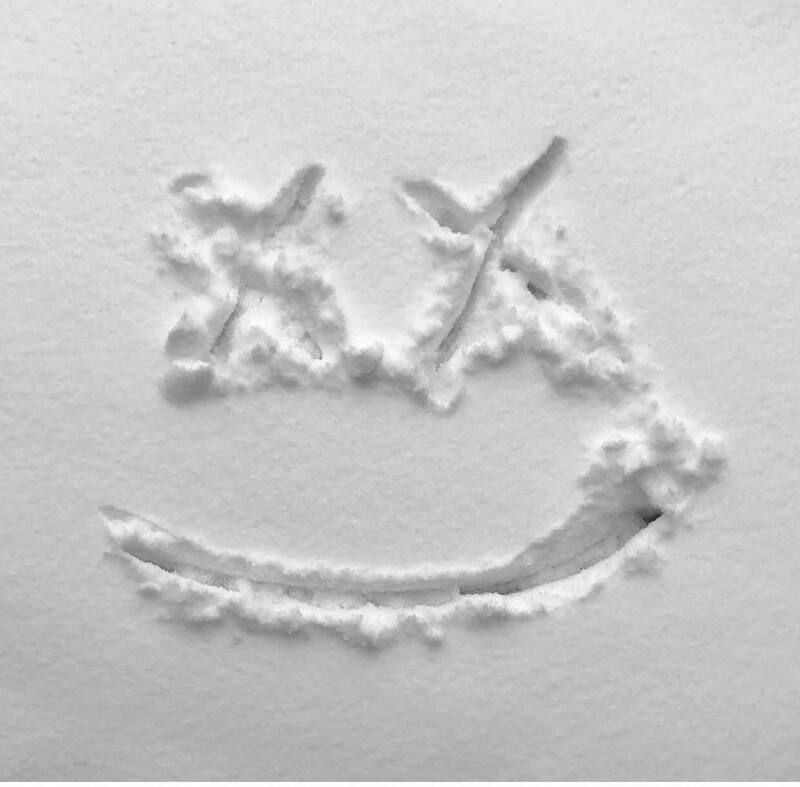 Marshmello posted a picture to social media that made his fans worry. Did Marshmello break his arm? 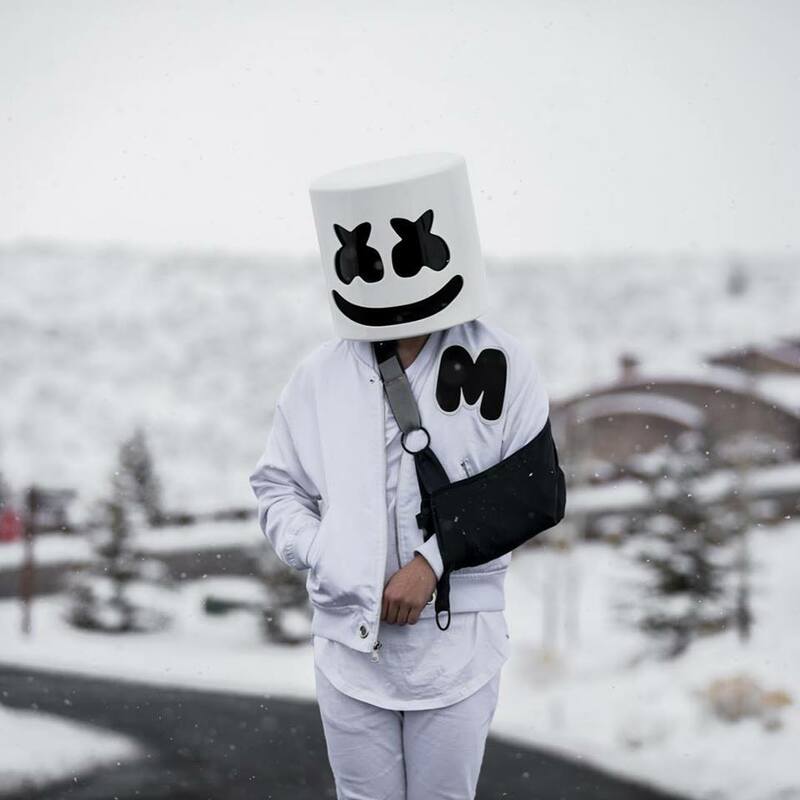 The picture shows Marshmello in a cast for his arm looking all sad. Snowboarding is not good with Mask bro. Did he break his arm at the same time? Did he also go snowboarding? This may or may not confirm some conspiracy theories about the true identity of Marshmello, whom some claim to be really Dot Com. Well we hope Marshmello gets better soon so he can continue his busy tour schedule. The post DID MARSHMELLO BREAK HIS ARM WHILE SNOWBOARDING? appeared first on Hammarica.